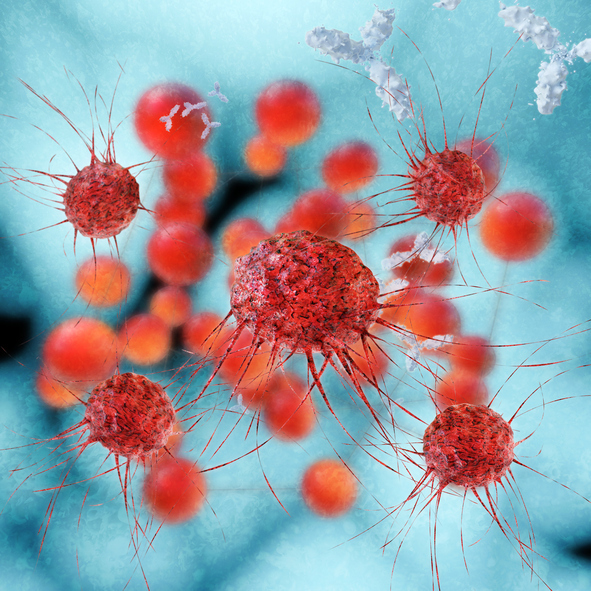 A new study by researchers at University of California, San Francisco (UCSF) has identified barriers to insurance coverage for hereditary cancer panels, as well as what it termed potential solutions. Researchers from the UCSF Center for Translational and Policy Research on Personalized Medicine (TRANSPERS) and the UCSF Helen Diller Family Comprehensive Cancer Center interviewed 11 major U.S. payers providing coverage to a combined 160 million people. Results from the interviews were published in the study, “Payer Coverage for Hereditary Cancer Panels: Barriers, Opportunities, and Implications for the Precision Medicine Initiative,” published in the February issue of JNCCN (Journal of the National Comprehensive Cancer Network). NCCN yesterday released results from the study. It found that while most of the payers agreed that novel hereditary cancer panels presented a unique appeal to patients and clinicians, the payers pinpointed five barriers to insurance coverage. All payers agreed on two of the factors: The panels do not fit within current coverage frameworks and lack necessary evidence. Most payers (91%) noted that the hereditary cancer panels represented a shift from pedigree/family-history-based testing toward genetic screening. A smaller majority (82%) cited two other factors: what they perceived as a lack of rigor in the hybrid research/clinical setting and concerns about patient engagement and understanding of the ramifications of such panels. Payers said they found it a challenge to ensure that patients understood the emergent state of evidence for many genes in panels, and that they made clear their wishes regarding being recontacted in the future as new evidence becomes available, despite completing informed consent forms. A similar 82% majority offered two recommendations for eliminating barriers to payer coverage: developing evidence of actionability and refining the populations subject to testing via hereditary cancer panels. Payers noted that in many cases, observational and pooled studies and registry data may be acceptable to confirm statistical significance rather than randomized, controlled trials. A 64% majority called for developing evidence of pathogenicity/penetrance, while pluralities recommended creating infrastructure and standards for informing and recontacting patients (45%) and separating research from clinical use in the hybrid clinical-research setting (44%). Only 18% of payers called for modifying coverage and evidence evaluation frameworks in order to align them with panel features and benefits. “We believe that understanding payers' coverage decision-making is imperative to ensuring future patient access to potentially transformative modalities and informing genetic research,” said lead author Julia R. Trosman, Ph.D., an adjunct assistant professor at TRANSPERS, UCSF department of clinical pharmacy; and director at the Center for Business Models in Healthcare, an independent research organization. “We hope that our findings bring attention to the topic of insurance coverage for cancer panels and contribute to a productive dialogue among various stakeholders on framing an approach to address payers' concerns,” added Dr. Trosman, who is also an adjunct assistant professor at Northwestern University Feinberg School of Medicine.